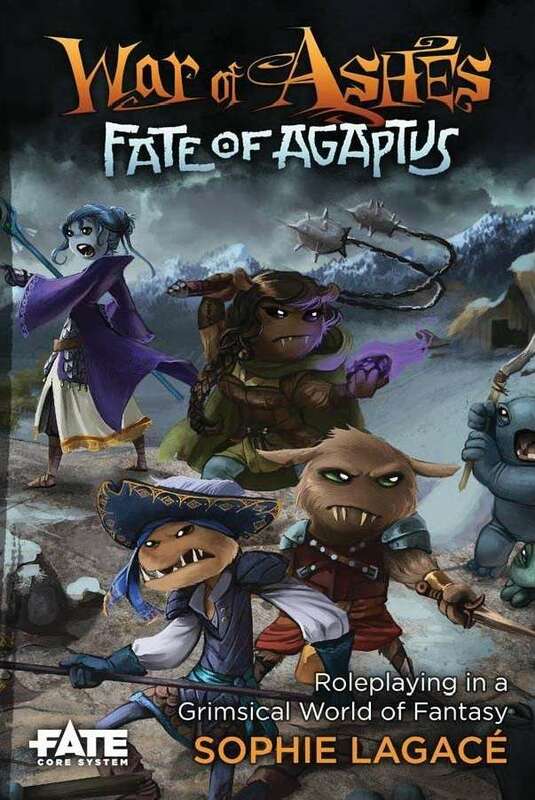 Is the game complete by itself, or do you need the Fate Accelerated Edition to get all the rules? Thanks for asking! I had thought "stand-alone RPG" was in the product description, but I see now it is not. This is fully stand-alone. You don't need to get any other book. Can anyone answer what "minis-friendly" means? Whats the difference to Fate Core. Does it make the game more tactical? Yup, there's some additional tactical features to the game that make maps (and therefore minis) a lot more relevant — if you want them to be.